Today I spoke at WordCamp Miami 2017 about the WordPress REST API. 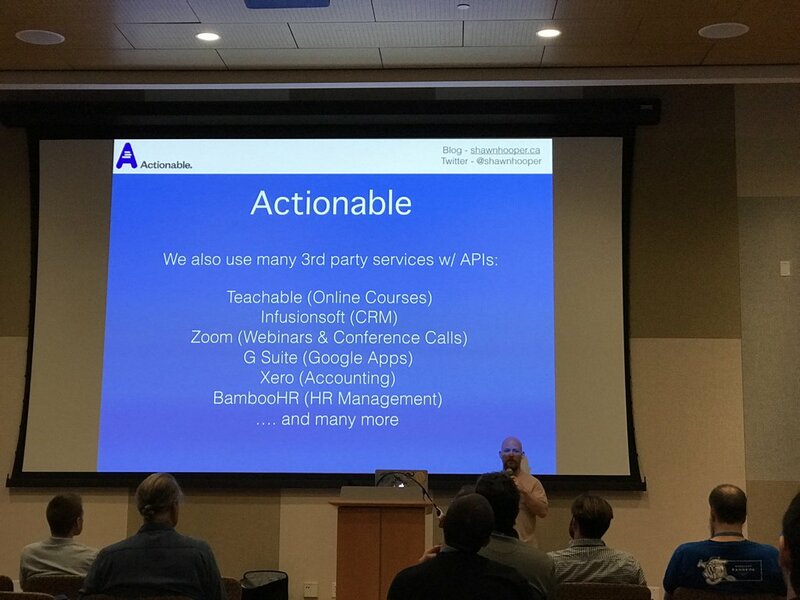 Specifically, I talked about how we’re using the REST API at Actionable.co to manage content, optimize functionality on our websites, and integrate the diverse systems we use to help our distributed company function. If you’re interested in more writing I’ve done about the WordPress REST API, you can them in the my REST API posts archive.